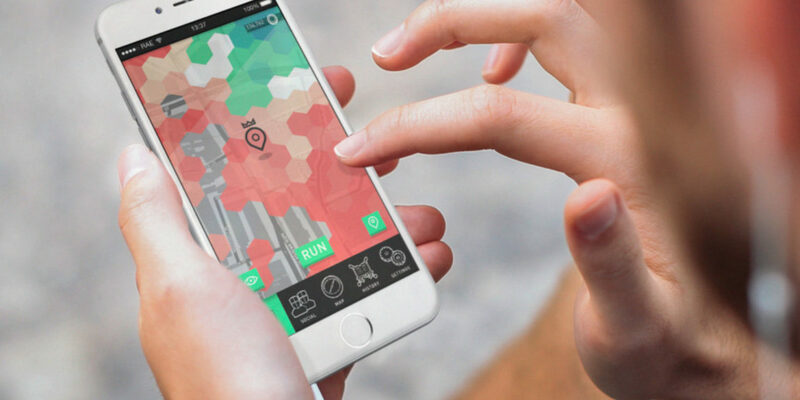 Run An Empire is a location-based strategy game for runners. Put on your running shoes and compete against your neighbours to command the mightiest empire. Build strategically, raid neighbouring kingdoms and ally with friends in a global, mass-participation, augmented reality world. We’re passionate about creating a social, playful and immersive experience that gets people healthier. We’re a close team spanning product, business, development and design. We believe in making a true game that is rewarding, strategic and social whilst having a positive global impact on people’s health. We’re looking for a mid-level or expert developer with strong server side experience to join our existing development team. You will be responsible for architecting the server side from day one implementing a change from Firebase to the best system for our needs, whilst working with the client-side team on the Unity code base. Leading the implementation of a custom server-side solution. Working closely with the development team across the entire technical stack. Planning for scalability and performance. Structuring how we collect and present player data to derive insight. Assisting in optimising our development processes, including effective communication and collaboration across the whole team. Promoting a culture of innovation and quality within the development team. A deep knowledge of server side technologies with experience implementing your chosen language in a number of production contexts. Experience working as part of small team of developers and designers in a focused single product environment. The ability to prototype rapidly and learn from user feedback. Experience working in an agile and lean environment where data and user feedback are essential. Experience with tools such as: Git, Trello, Slack, Mixpanel, Heroku, AWS, Postgres. Ideally you have a degree in Computer Science, Maths or related subject. Nice to haves include: Unity3D experience, game studio experience, an interest in running, some knowledge of the Android and iOS platforms, good at Settlers of Catan. A supportive environment to grow your skills including budget for personal development. The opportunity to progress to a leadership or management role. The chance to help shape a business from a very early stage, and an opportunity to develop and learn new skills across various technologies and skill sets. The chance to lead the technical architecture of the product from day one.